Home / Entertainment / News celebrities / Ryan Gosling to replace Christian Bale as the new Batman? Now that the Batman vs. Superman film has officially been announced, the search is on to cast the man in black. 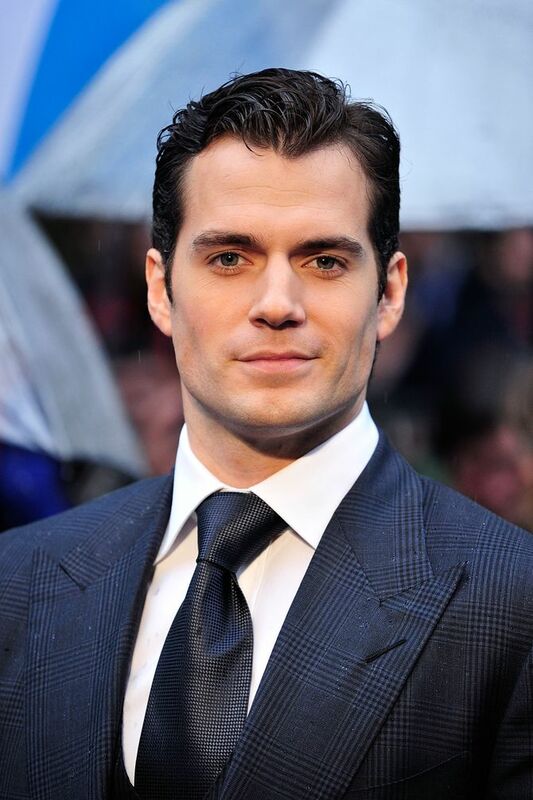 Superman is of course to be played by Man Of Steel star Henry Cavill, but Christian Bale has hung up his cape. Ryan Gosling is just one of the actors in the running to take over. Ryan Gosling is reportedly in the running to take over from Christian Bale as Batman in the next movie. The Batman vs. Superman project was officially announced at Comic Con a few weeks ago after furious Internet speculation. Warner Bros. will collaborate with DC Comics to produce a sequel to Man Of Steel, directed by Zack Snyder. After the roaring success of Henry Cavill as Superman in Man Of Steel, the most important thing now is to find the perfect Batman to star opposite him. 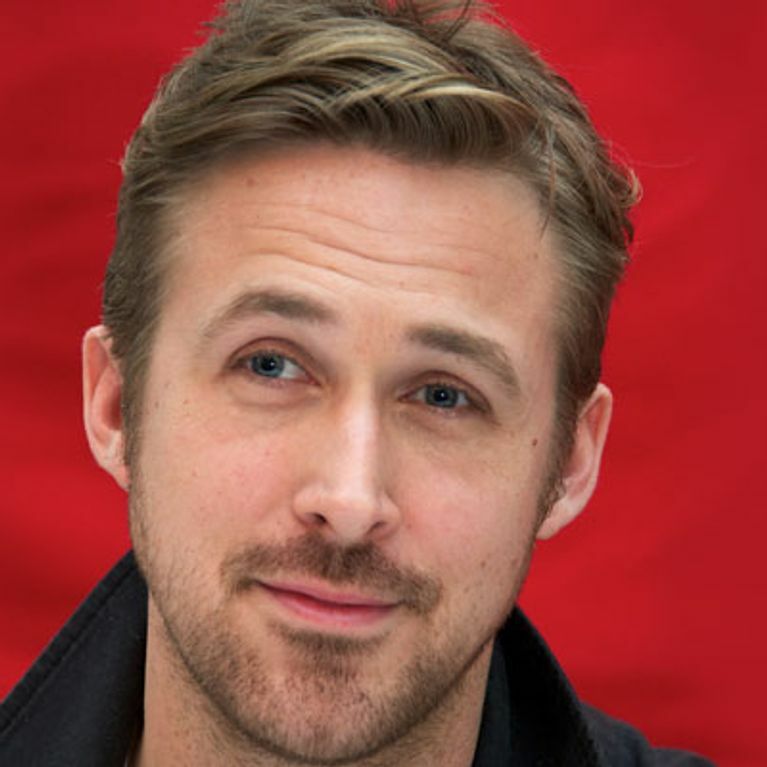 Hollywood heartthrob Ryan Gosling is in the running, along with five others at this time. Sources for Hollywood Reporter have stated that there are six actors that are said to be "the top names surfacing at this stage". Up against Ryan are fellow Americans Joe Manganiello, Max Martini and Josh Brolin, plus Brits Matthew Goode and Richard Armitage. Sources have explained that movie bosses want their Bruce Wayne to be in his late 30s or around 40 and to be "established and rugged". But Gosling fans might not want to get too excited just yet, as the film is in its early stages. The script is still being written and Zack Snyder is only now starting the process of thinking about actors to fill the role. The only person we know will not take on the part is Christian Bale. Despite staring in three hyper successful Batman movies, the Oscar winner was adamant he would not be reviving the role after the third instalment.